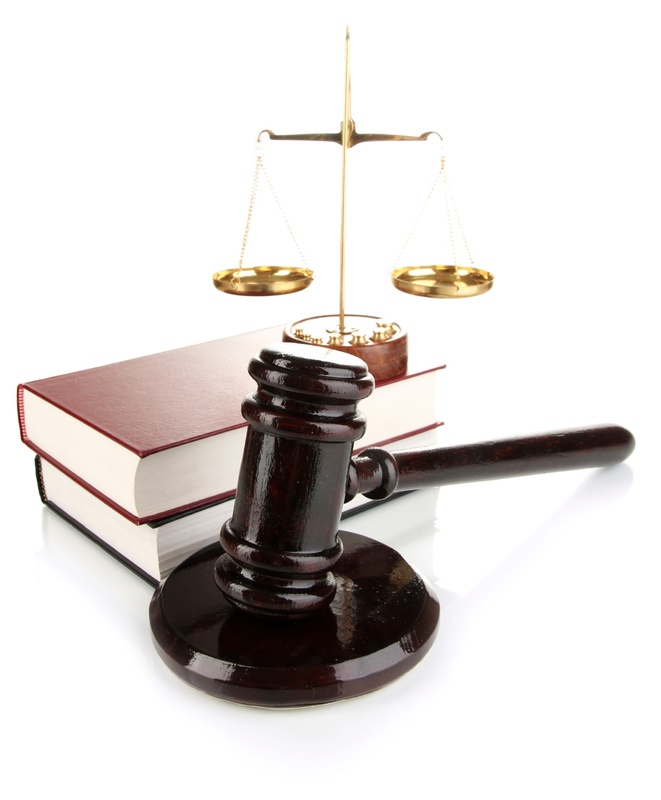 The law can be complex and scary to those who find themselves needing a lawyer. Your potential clients search online to try to understand their legal dilemma and look for information that can help explain it to them in a way they can understand. So how can you be the one that helps answer their questions and soothe their fears? Because the law firm that is able to clearly articulate answers to questions people seek online will be the law firm that is considered the thought-leaders in the industry. And they will be the law firms that clients will reach out to for help. Why should a client choose your firm? What is it exactly that you bring to the table? You know the answers to those questions, but you may not know how to express it in a way that inspires your potential client to choose you. That's Where We Can Help You. Xcellimark takes highly educational and complex information about your firm and your industry and expresses it in terms that matter to your clients. We expand your digital presence in online platforms and optimize your website for lead conversions. 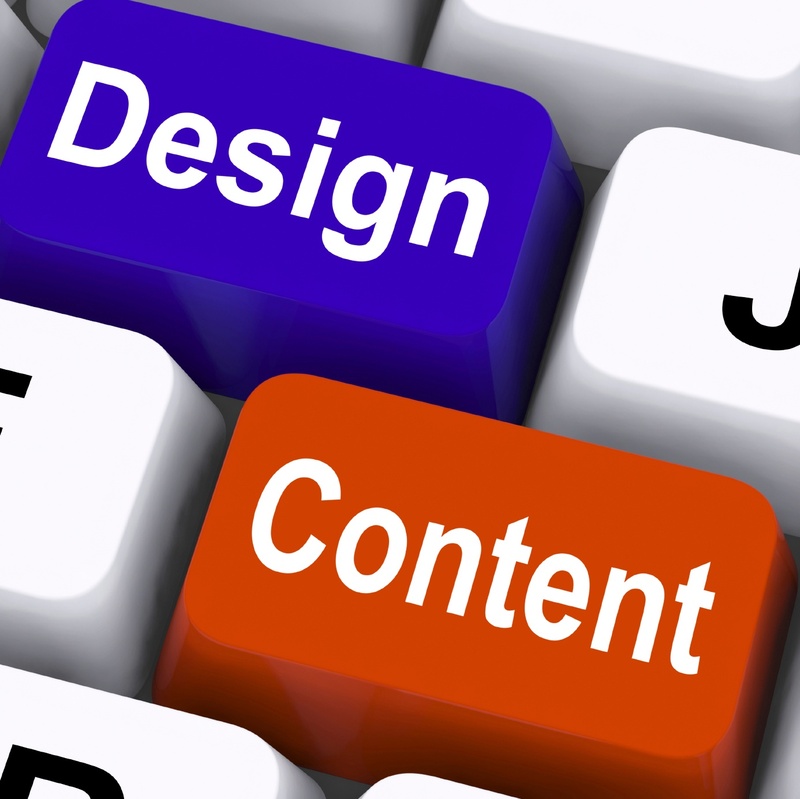 And your firm will profit through Inbound Marketing, the most successful marketing methodology today. All of this is driven by one goal. One mission. To make your law firm grow. Simple as that. 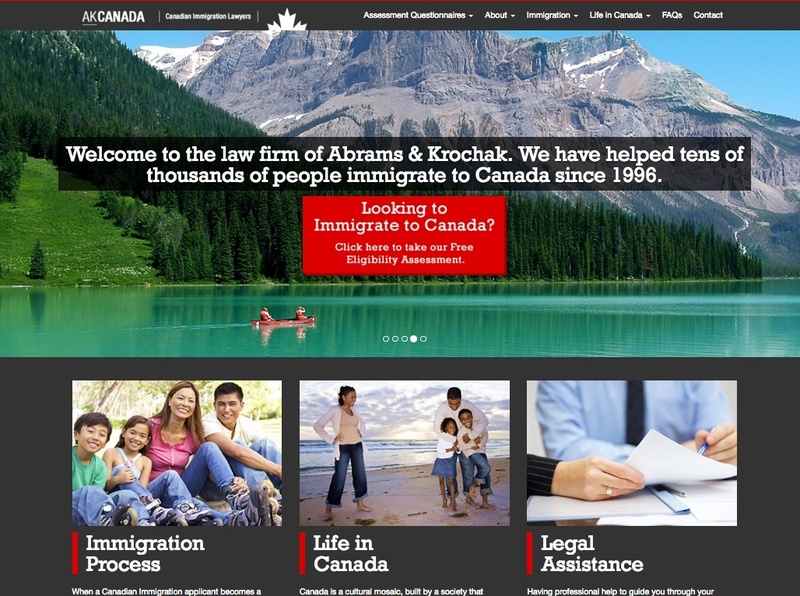 Abrams & Krochak have helped thousand of people immigrate to Canada since 1996. They get leads through the Internet and referrals from delighted clients. 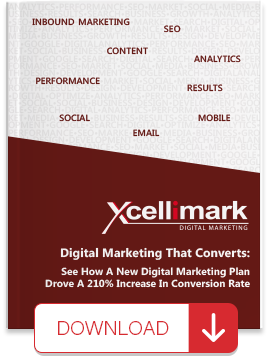 Xcellimark has worked with Abrams & Krochak for several years helping them gain new leads and new clients through pay-per-click advertising and landing pages. 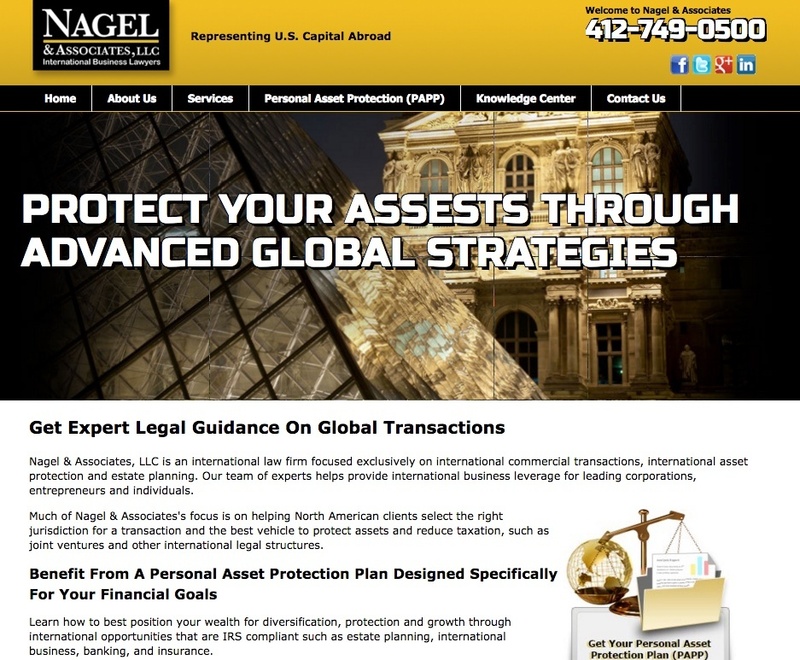 Nagel & Associates, LLC is an international law firm focused on international commercial transactions, international asset protection and estate planning. Joel Nagel is a sought-after international speaker and expert on international law. But his website did not reflect his experience, clout and influence in the international law community. The Fisher Rushmer law firm has been rated one of the top law firms for several years in a row. 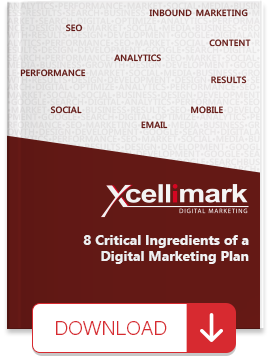 Xcellimark redesigned their website and continues to work with the firm and their attorney's through Inbound Marketing to help promote and grow the firm. 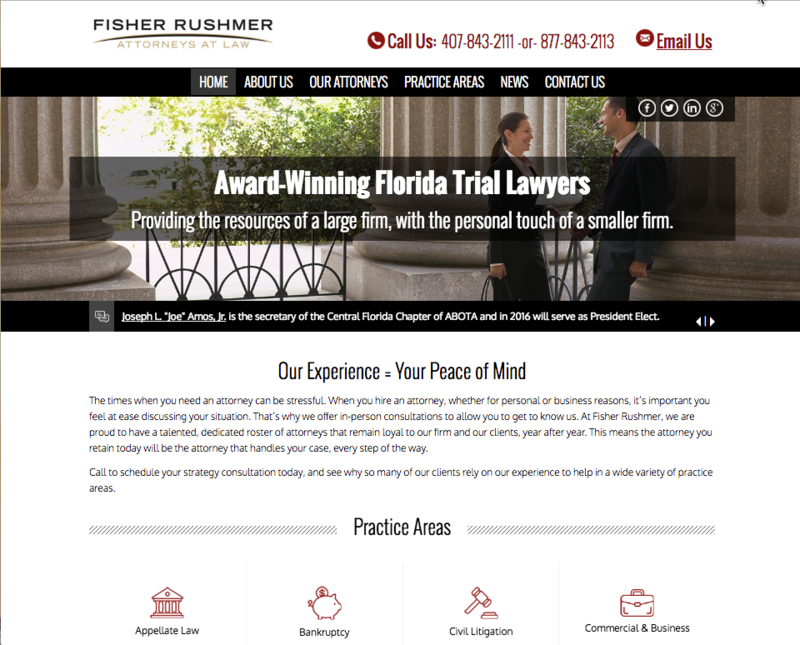 The new website features their different practice areas, their attorneys and the firm. 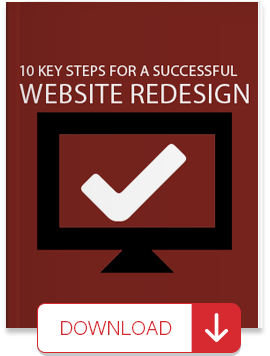 It is also responsive so that it is easy to read and see on a phone or tablet.